Technology changes and enhancements are intended to streamline processes and improve life. In financial technology, this is the expectation. UPDATE: This post has been updated with content regarding OnPay Solutions new A/R Lockbox product. Bank lockbox services have been around for decades as a way for cash management and finance teams to improve their receivable processes for checks and other corporate payments sent through the mail. But with today's technological advances, bank lockboxes may not be enough. 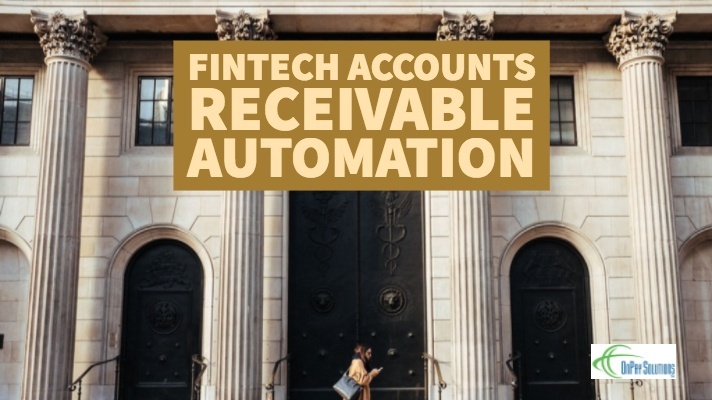 SaaS companies have begun to provide accounts receivable services to organizations. This post will go over both the cons and pros of a bank lockbox service and how a cutting-edge invoice clearing platform can benefit your company- A/R automation from a SaaS company. In the after years of the countless technology advances that have disrupted businesses, there are still lagers who haven't adopted to digital transformation. Over half of all business-to-business payments still take place by paper check, sent via snail-mail. Research finds that many of these organizations are complacent with a process that works exactly as it did decades ago.What's the reason behind companies not making the switch to digital payments? Are they the die hard believers of the saying "if it ain't broke, don't fix it?" Or maybe they're a perfect example of a quote from innovator Steve Jobs, "A lot of times, people don't know what they want until you show it to them." We find this especially true when we demo to clients, how easy it is to automate accounts payable payments.